Abstract Background With Lines And Color Circles. 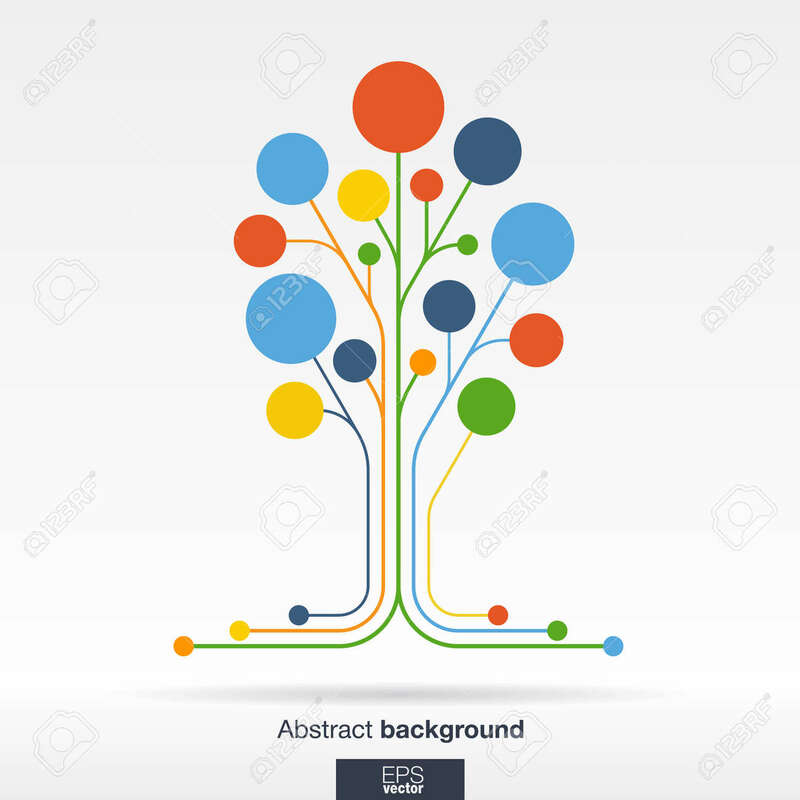 Growth Flower Tree Concept For Communication Business Social Media Technology Ecology Network And Web Design. Flat Vector Illustration. Клипарты, векторы, и Набор Иллюстраций Без Оплаты Отчислений. Image 41722280. Фото со стока - Abstract background with lines and color circles. Growth flower tree concept for communication business social media technology ecology network and web design. Flat Vector illustration. Abstract background with lines and color circles. Growth flower tree concept for communication business social media technology ecology network and web design. Flat Vector illustration.